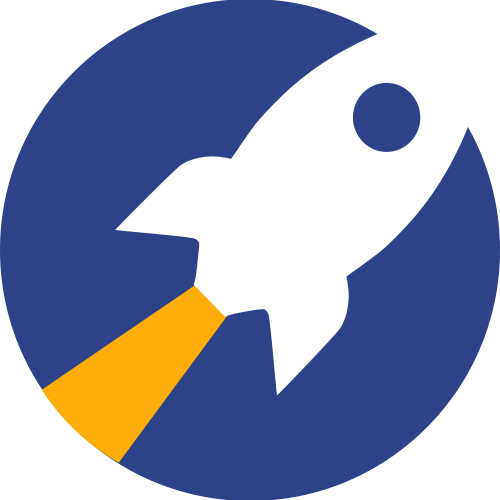 If you have a question regarding your account or would like more information about our services please send us an email at support@rocketreach.co. We will be sure to get back to you within 24 business hours (Monday - Friday) or sooner! Please allow a little longer during weekends or national holidays. Thank you for using RocketReach! How many lookups do I have left?